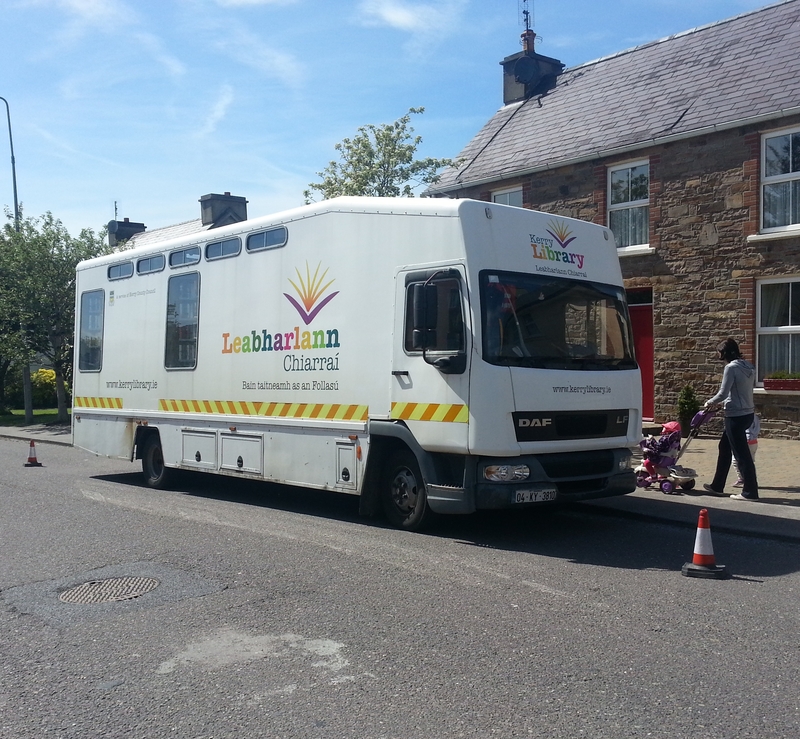 The Kerry County Council Mobile Library was in Annascaul this afternoon. The library van calls every other Friday, visiting from 2:45-3:45 pm. Another excellent service provided to the residents of this lucky village. Did you know that Inch Reef was recently voted as one of the “Top 10 Best Waves in Ireland” by Irish surf magazine Tonnta? 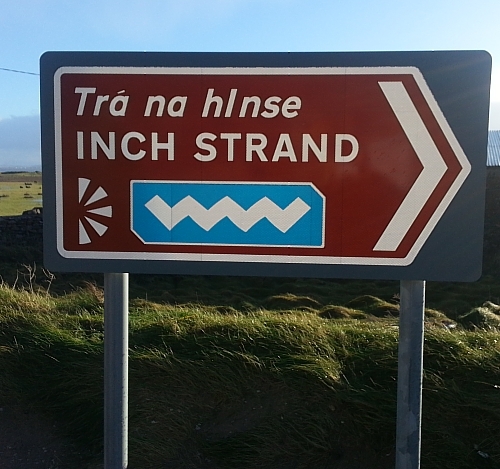 Have you seen these signs along the west coast of Ireland? 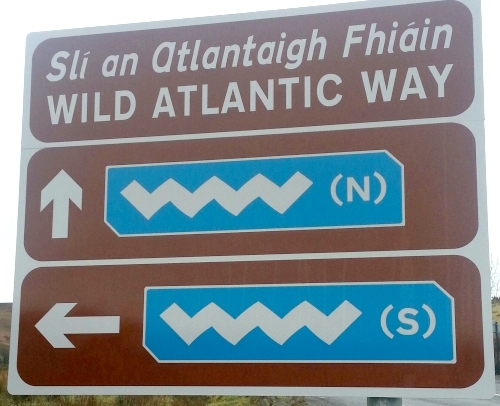 They show you are following the Wild Atlantic Way.